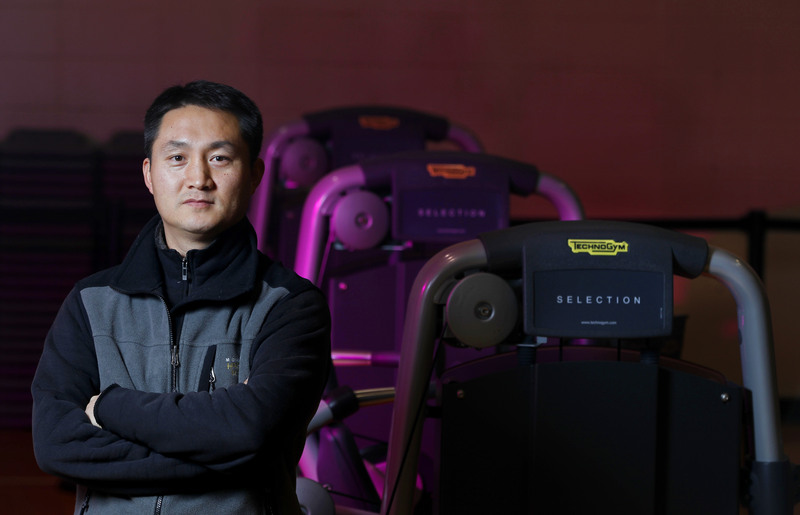 Iowa State researcher DC Lee says you don't have to invest a lot of time lifting weights to lower your risk for cardiovascular disease. Newswise — AMES, Iowa – Lifting weights for less than an hour a week may reduce your risk for a heart attack or stroke by 40 to 70 percent, according to a new Iowa State University study. Spending more than an hour in the weight room did not yield any additional benefit, the researchers found.